A report of a shooting outside prompted School 10 to go into lockdown on Thursday afternoon. 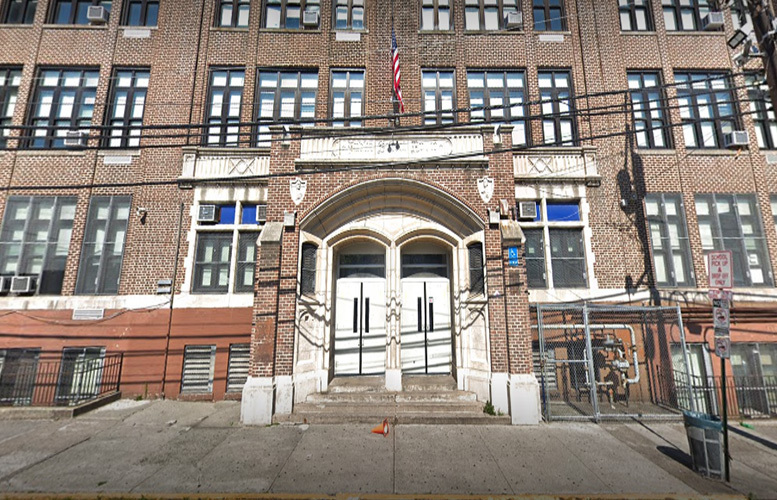 Police received report of a shooting on Mercer Street at about 11:56 a.m.
School officials had students “shelter in place” while police investigated the report of a shooting near the school building. “It was a false alarm,” said police director Jerry Speziale. He said police did not find any evidence of a shooting in the area. Yesterday, a 23-year-old man was shot on Mercer Street at about 4:20 p.m. The victim suffered a non-fatal gunshot wound, according to police. Police gave the school clearance to end the shelter in place at about 12:30 p.m.